I owe most of my esoteric knowledge of mythology, religion, art, and culture to role-playing game. Much of it was learned at the literary knee of Gary Gygax in the form of the Dungeon Master’s Guide and Monster Manual, both of which were packed with strange monster names, advanced vocabulary, and random loot tables. In later years it came from research into my various campaigns. Tidally locked worlds and binary stars for Star Wars. Limestone caverns, subterranean ecology, and medieval keeps for Dungeons & Dragons. 1930s dirigibles for Weird Pulp. The problem is that I did all this research, but I never recorded it outside of my adventure notes. I decided to change that with my Weird Pulp campaign, which is unique among our campaigns in that we’ve drawn much of our inspiration from the real world. As such, the entire Internet is effectively our source book, and I’ve been squirreling away photo, non-fiction, and fiction references. I continued that with my Obsidian Frontier campaign for D&D 5th Edition and started adding notable resources to adventure write-ups, but I figured if these resources helped me … they’d probably help you. Thus my new column, Random Access Gaming, was born. This is going to be an irregular column published whenever I reach a critical mass of interesting links. They’re likely to be a hodgepodge of links — photos, RPG tools, random lists of … lists, anything that I found useful when working on my campaign that I thought might be helpful to someone else. That’s enough jabbering. Here’s Vol. 1 of Random Access Gaming. Share and enjoy! Wolf names: A big list of wolf names. Because who doesn’t need a big list of wolf names? Orc pantheon in Greyhawk: A list of the orcish deities in the World of Greyhawk, including Luthic, goddess of Fertility. Random Name Tables for the People of the Flanaess: 100 names for every country and region in the World of Greyhawk. 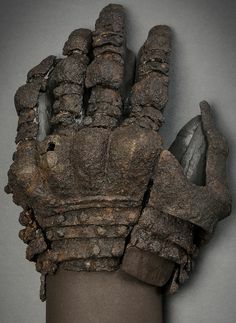 Iron gauntlet: Picture of a gauntlet, which was looted from an orog after the Battle of Bloodstone Tower (an old, crumbling fortification overrun by orcs in my D&D campaign). 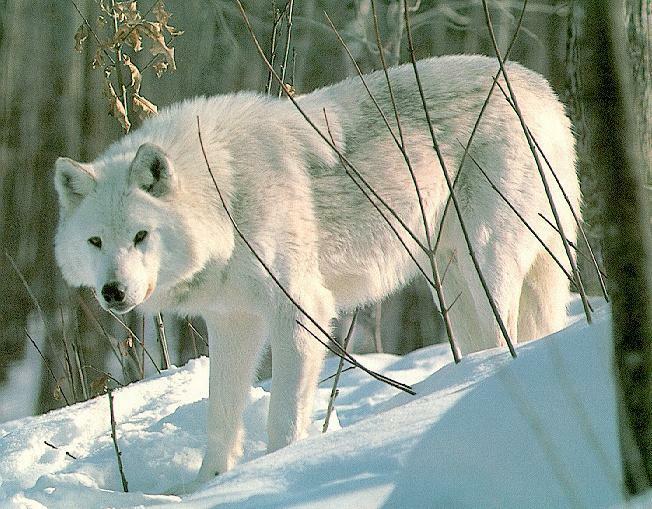 Odolf: Picture of a white-grey timber wolf, animal companion to the halfling Finn, and son of Gunnolf, the winter wolf. Ironstone: “Ironstone is a sedimentary rock, either deposited directly as a ferruginous sediment or created by chemical replacement, that contains a substantial proportion of an iron compound from which iron either can be or once was smelted commercially.” Bloodstone Tower was constructed from ironstone; so were several colonial-era houses in southern New Jersey. 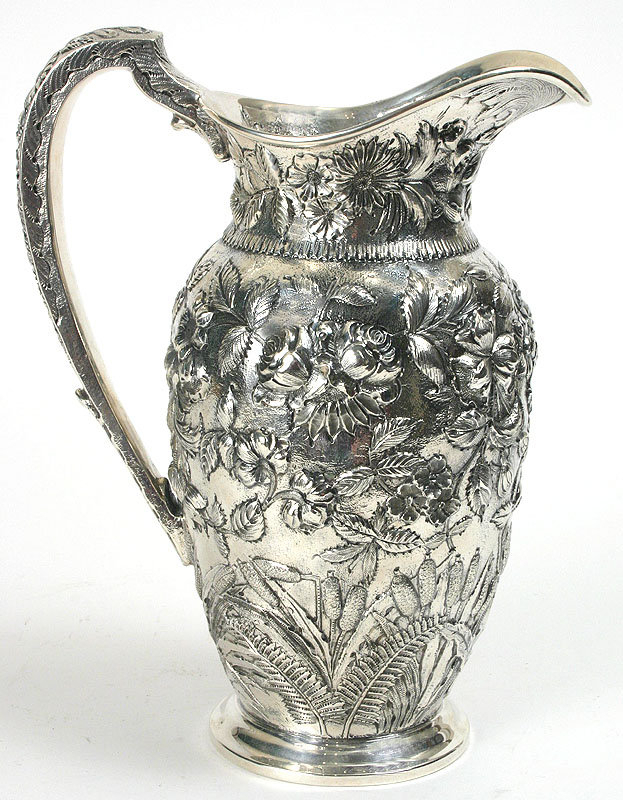 Silver ewer: Image of a fine silver ewer, which is a gravy boat-like serving pitcher. Taken from an orc horde after the Battle of Bloodstone Tower. 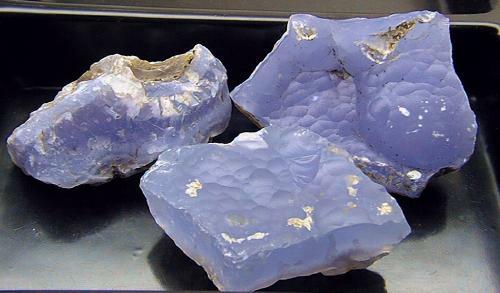 Chalcedony: A gem looted from orcs after they ambushed the heroes at Wolf’s Den Cave. Interesting note: people around the world have made arrowheads from chalcedony. 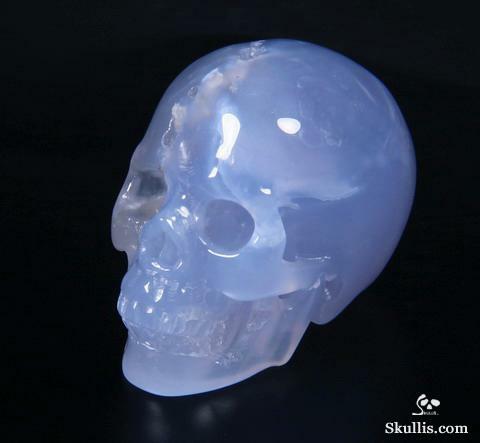 Also check out this crystal skull from Skullis.com carved from the gemstone. If you’re wondering if I’m going to work this into my campaign, the answer is “hell yes”. Write: A Markdown app for Mac that I used to write this week’s adventure notes. Greyhawk Weather: A weather generator based on the tables in the 1983 Glossography. Random Encounter Generator for D&D 5e: A random encounter generator that lets you specify terrain, CRs, and difficulties.